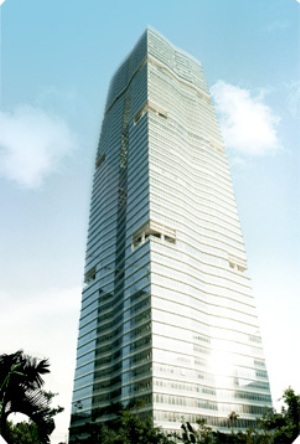 The Top 500 Chinese Real Estate Developers in 2013 was released on March 22. 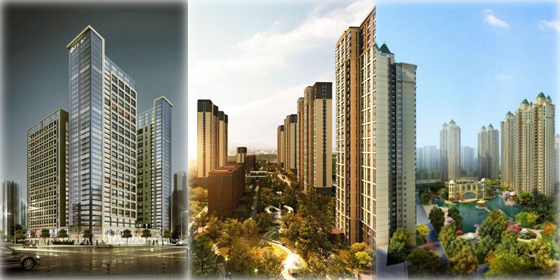 China Vanke Co., Ltd. retained its champion-position, according to the report from China Real Estate Research Association, China Real Estate Industry Association and China Real Estate Appraisal. The performance of the top 100 real estate companies within China has recovered since the second half of 2012 before the overall recovery of the whole market. For 2012, the total sales amount of such top 100 companies totaled 1,907.3 billion yuan, up 16.7 percent year on year, which was 6.7 percent more than the average level of China. According to the report, the sales volume of the top ten enterprises in 2012 reached some 797.37 billion yuan (US$128.3 billion), accounting for 32 percent of the total. Nevertheless, the enterprises' profits decreased. In 2012, the net profit of the top 500 enterprises stood at 434 million yuan (US$ 69.83 million), down 18.64 percent compared with 2011. In 2012, the enterprise's turnover reached 30.4 billion yuan (US$4.887 billion), up 11 percent compared with 2011. Besides, the sales volume reached 32.2 billion yuan (US$5.181 billion) with a sales area of 2.88 million square meters, up 13 percent and 32 percent respectively.